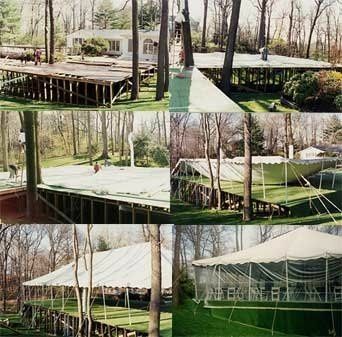 Nassau Tent opened its doors for business in 1960 with a few small tents proudly servicing Long Island. 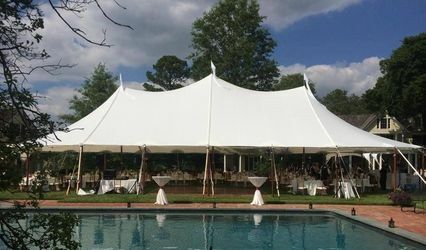 Today, Nassau Tent is considered one of the biggest & best known tent rental companies in the New York tri-state area, offering tent rentals and accessories for any size function & event. We have done & continue to do event work for various golf & Country Clubs, film, television, commercial events, residential and corporate clients. We take great pride and satisfaction in what we do, providing elegance with our creative personal touch. Known for being an innovative, resourceful and skilled force in complicated architectural and structural engineering and advanced tenting environments. Nassau Tent is dedicated to fulfilling all of our customer's needs. Our huge inventory enables us to cover virtually any project on a temporary, long term, or permanent basis. Whether you need to add meeting space, banquet facilities, temporary shopping centers, or simply storage areas, We have got you covered. We can do parties on almost any surface, leveled or not! 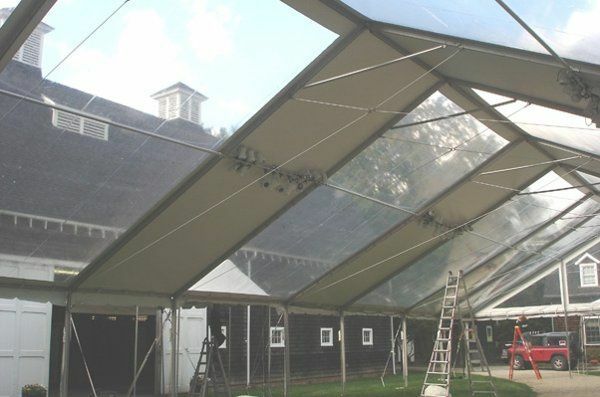 These monster Structures are available in White and Clear-Top 66&apos; and 82&apos; wide by infinite length. This company had everything we needed to make our wedding day fabulous. 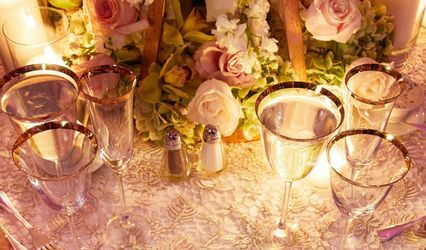 from tables, chairs, linen, dance floors, staging, lighting and their tents were great quality, everything looked like new the day of the event. They're not just a tent company, they were there to answer any questions and concerns. We really had a great experience with them and will highly recommend them to all our friends and family. what an amazing adventure it was planning our wedding and seeing it all come together. We had our event at our summer home in the Hamptons. 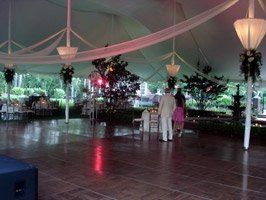 From the moment we booked Nassau Tent to the day they came to set up for the event, everything was amazing. The installation crew was courteous and knew all the answers to my concerns. 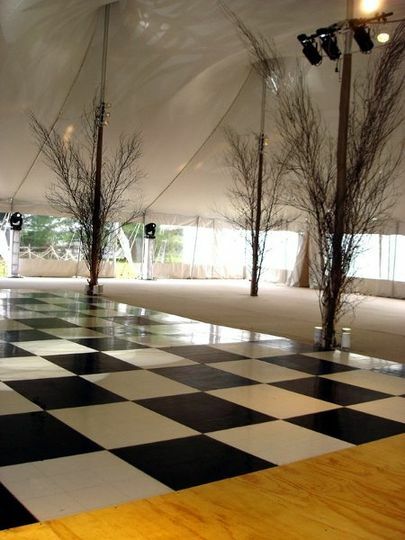 The Tent and the rest of the items ordered were beautiful and in very clean condition. I have had parties in the past, but always had issues with other companies, but not with this one. 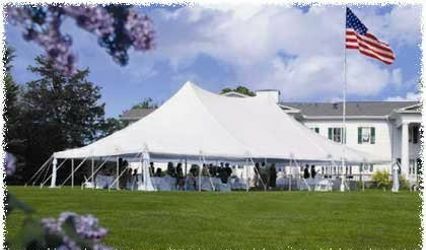 I will highly recommend Nassau Tent to all my friends and family for all their events and celebrations.